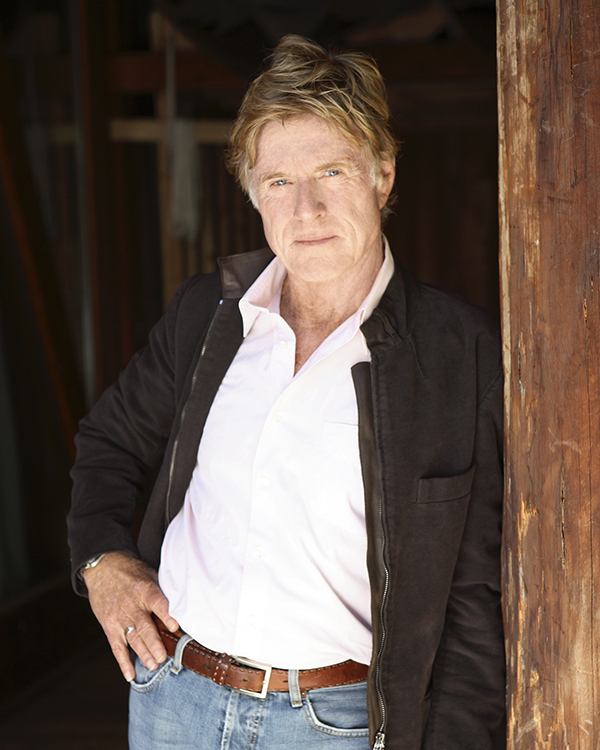 Robert Redford has come out strongly and publicly against the slaughter of America’s wild and domestic equines. In a letter to Equine Advocates President, Susan Wagner, the legendary and award-winning actor, director, environmentalist and founder of the Sundance Film Festival, spells out the reasons why he feels horse slaughter is wrong and has no place in American culture. The letter was written to bring attention to the horse slaughter issue and the 2013 Annual American Equine Summit which Equine Advocates is hosting on April 27th and April 28th in Chatham, NY. In the United States, special interests have been trying to resurrect the horse slaughter industry in an attempt to export horsemeat for people in other countries to eat, despite the fact that the vast majority of Americans are strongly opposed to it and find the practice repulsive. For most Americans, humane euthanasia (a lethal injection as administered by a licensed veterinarian) is the culturally acceptable way to put sporting, recreational and companion animals down, just as we do for our dogs and cats. We, at Equine Advocates wish to thank Robert Redford for speaking out at this very crucial and important time. As far as we are concerned, he is not only one of our finest actors and directors, but a truly great American.